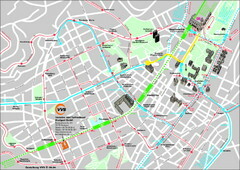 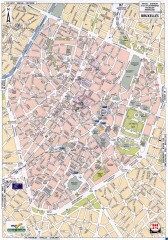 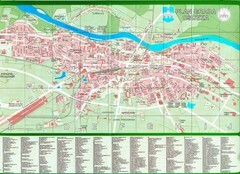 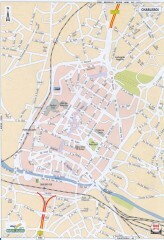 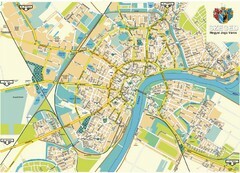 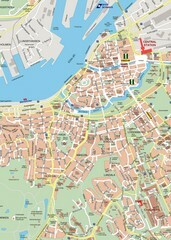 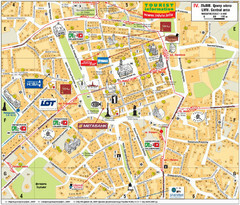 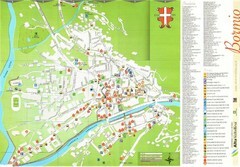 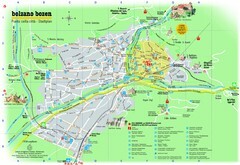 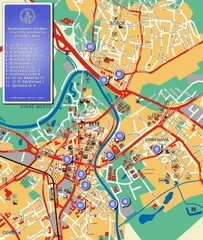 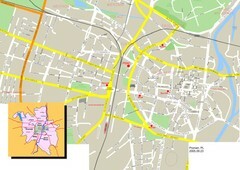 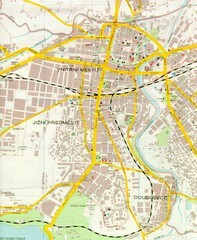 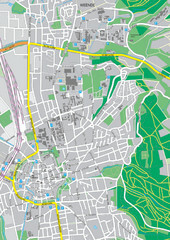 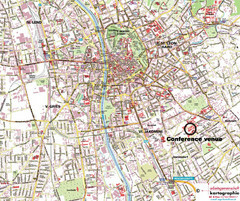 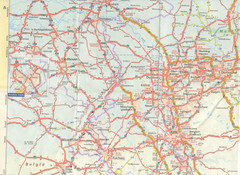 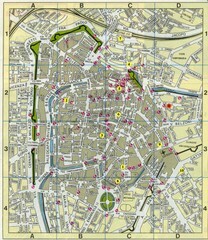 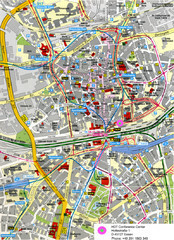 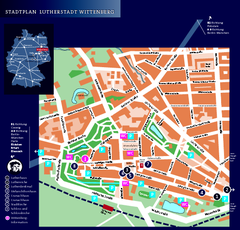 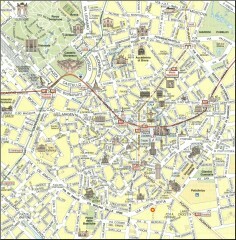 Street map of Graz, Austria. 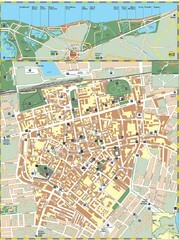 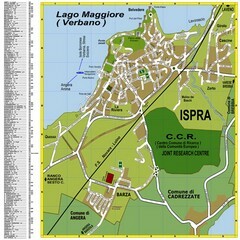 Shows main streets. 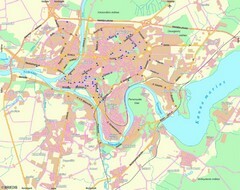 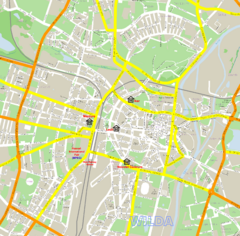 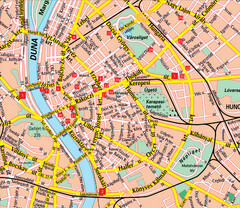 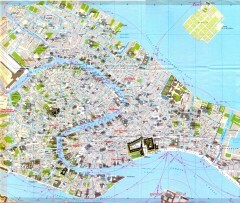 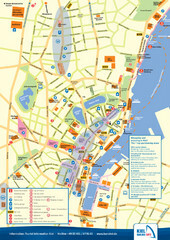 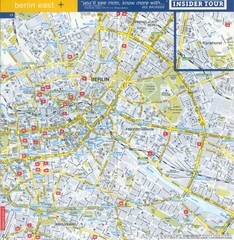 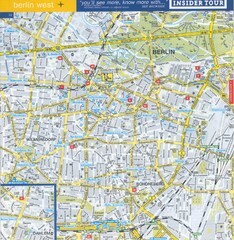 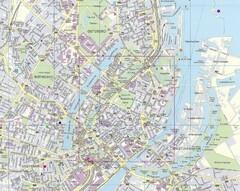 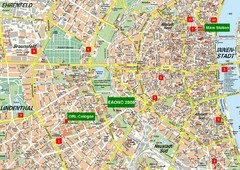 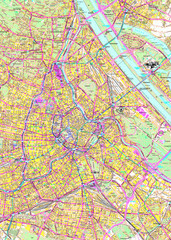 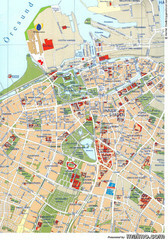 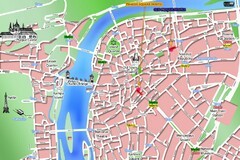 Street map of central Budapest, Hungary.